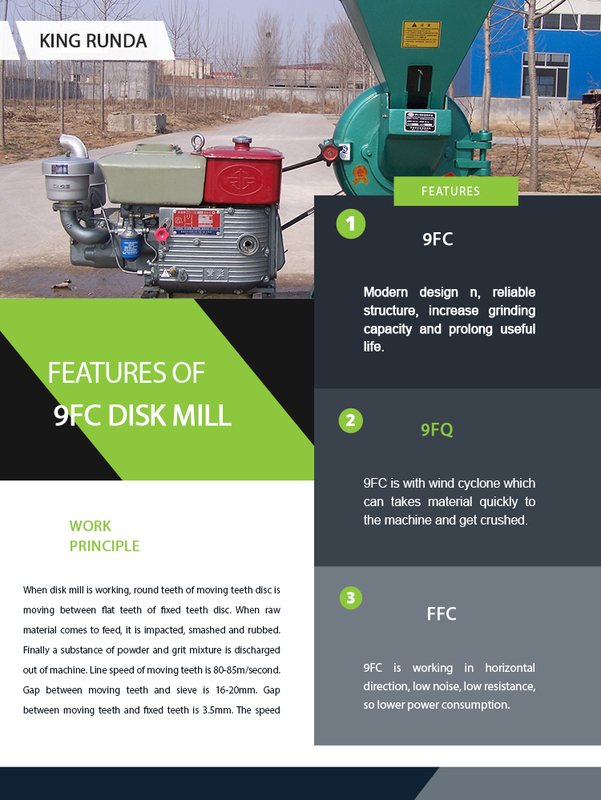 9FC-500 works with 22kw motor. 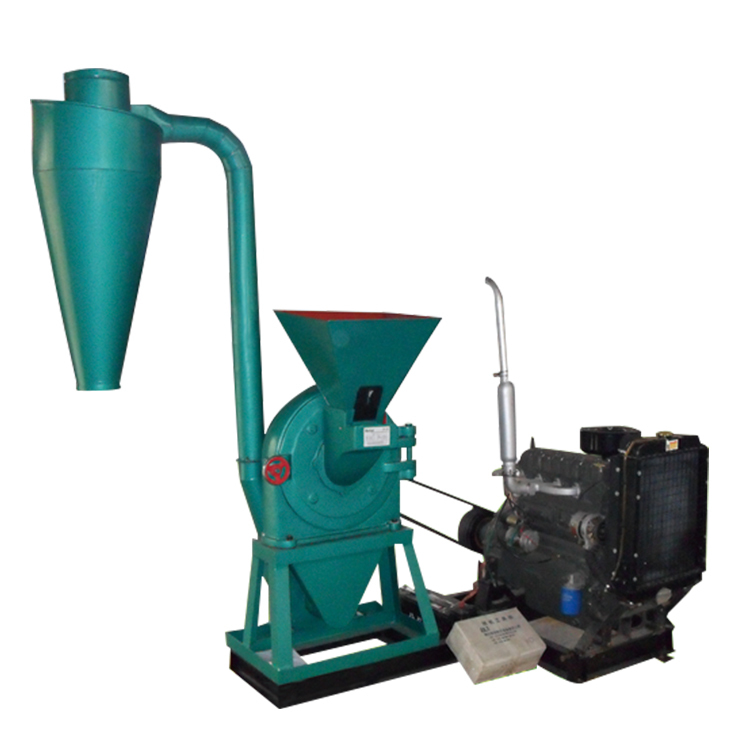 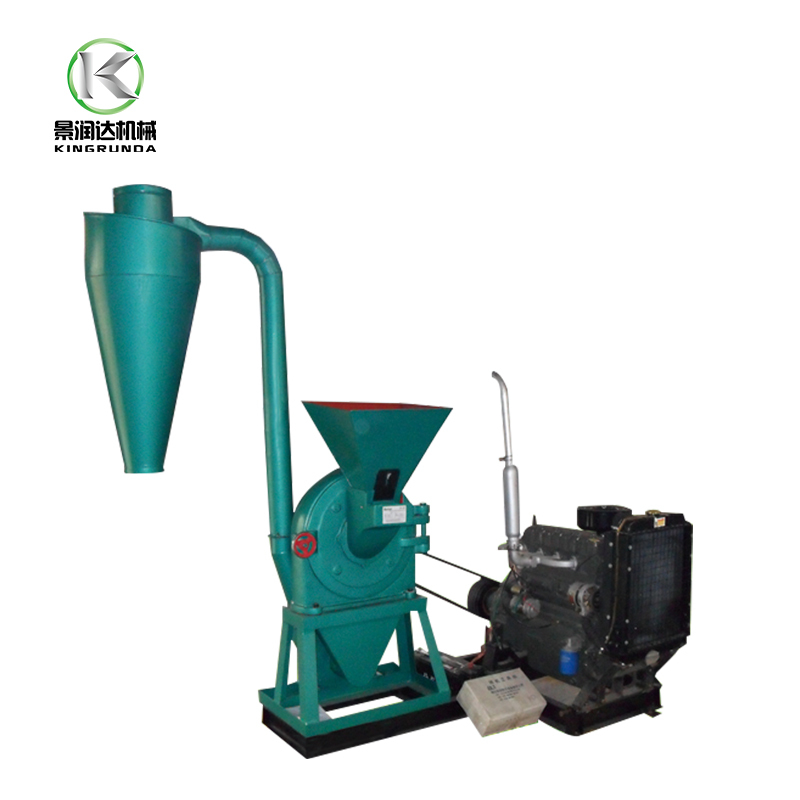 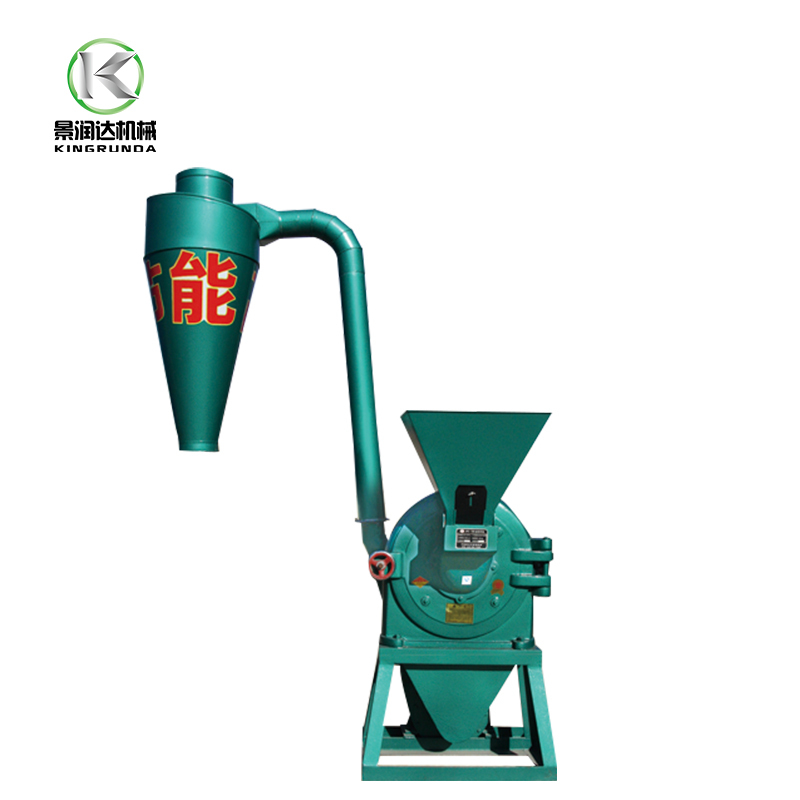 It is composed of base, motor, grinding plate, hopper, cyclone, etc. 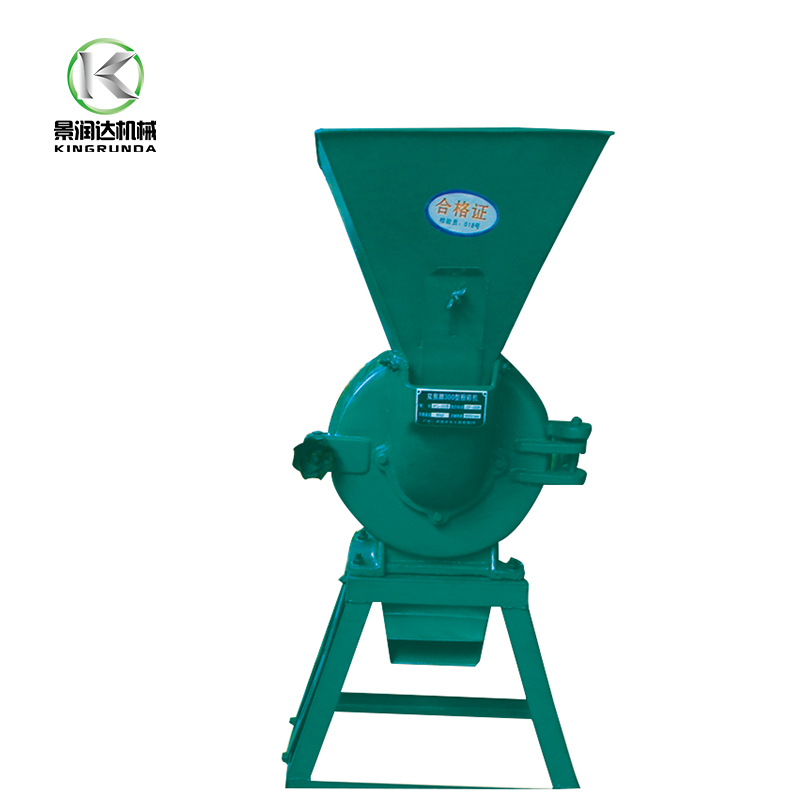 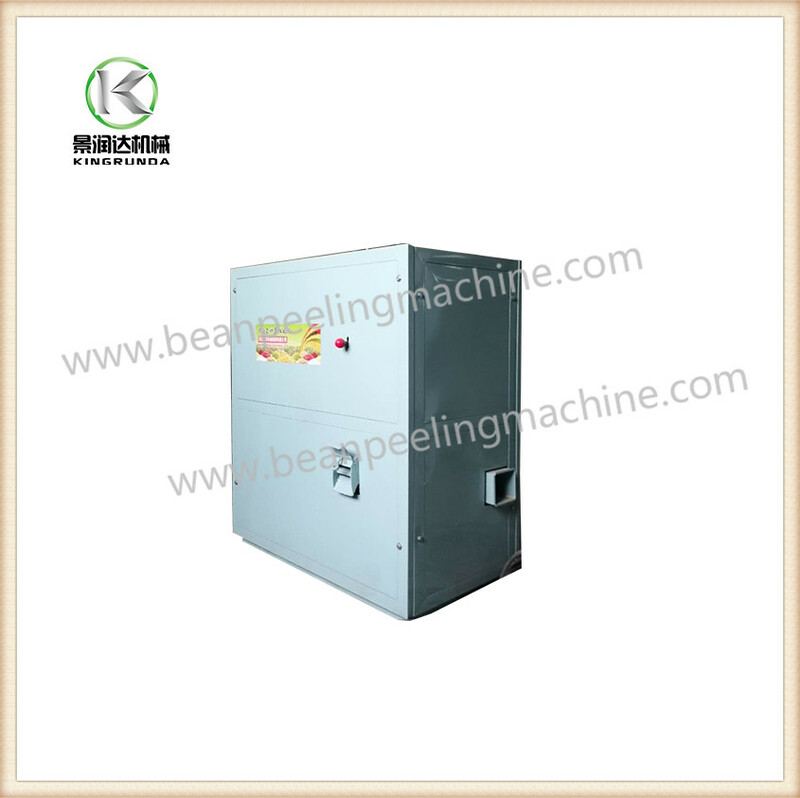 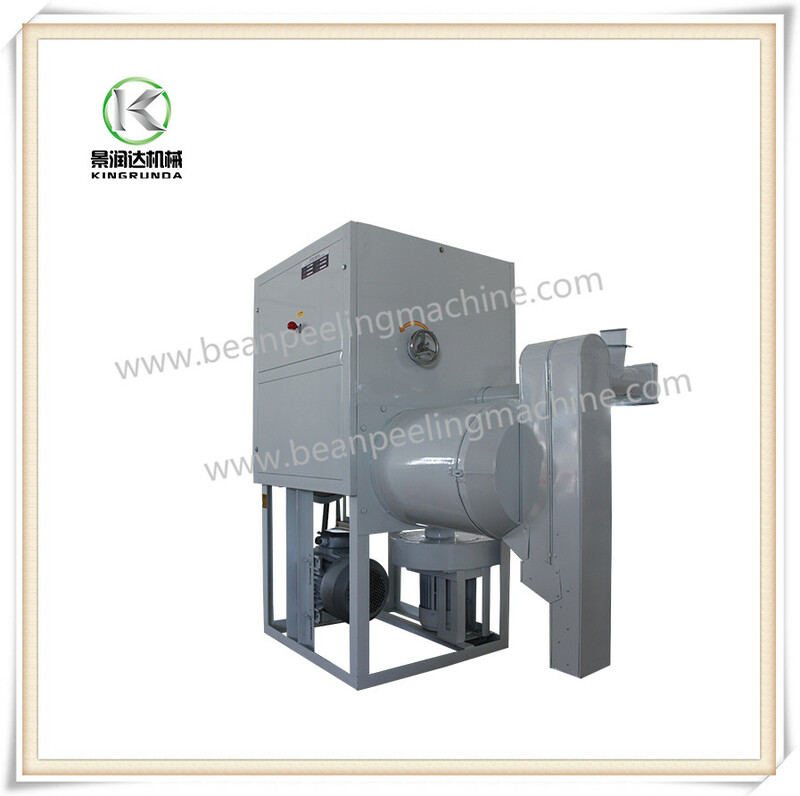 Grinding plate is corrugated with fast rotating rotators which effectively crush corn into power. It also has a wind blower, self feeding pipe, and output discharger, which makes work easier for operators. 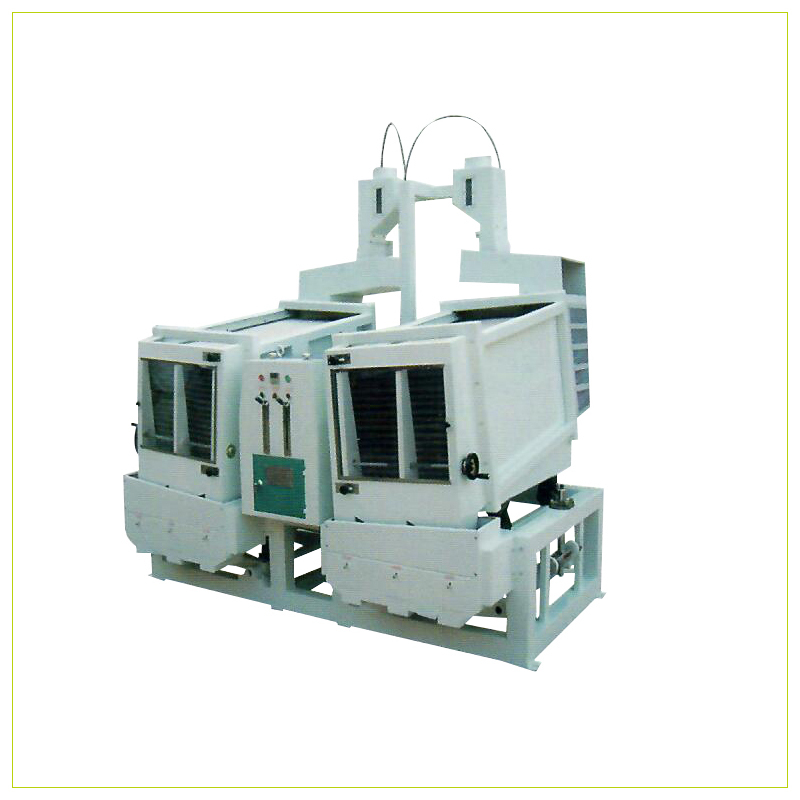 Structure is easy, high production capacity, easy to install and operate. 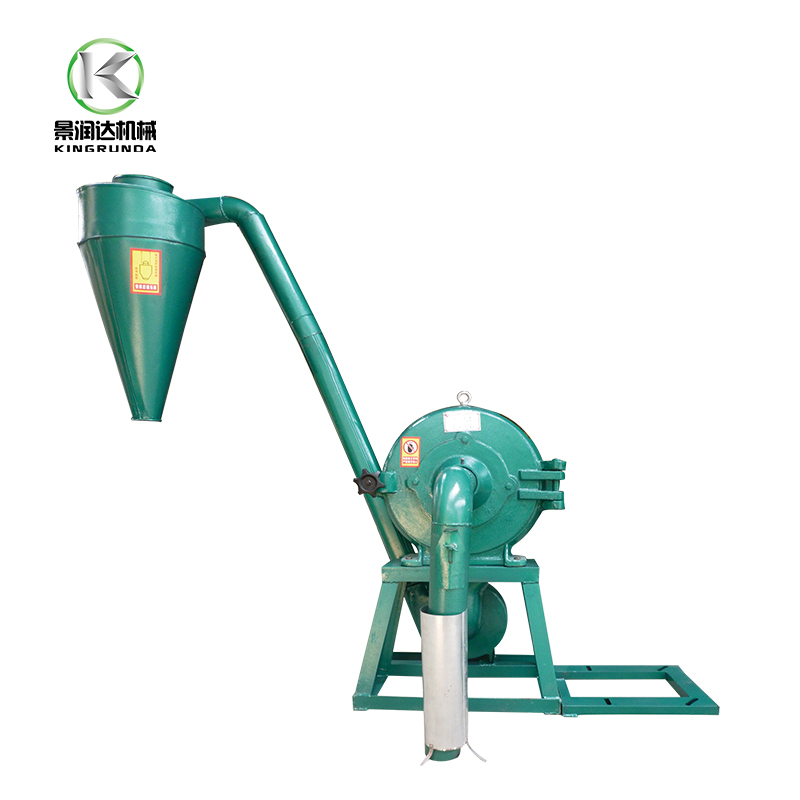 Customer can change sieves to control flour fineness. 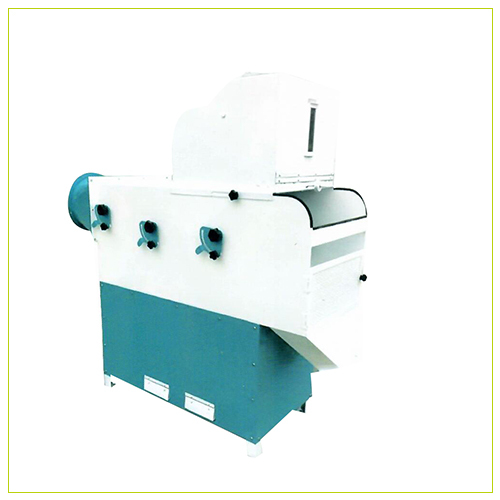 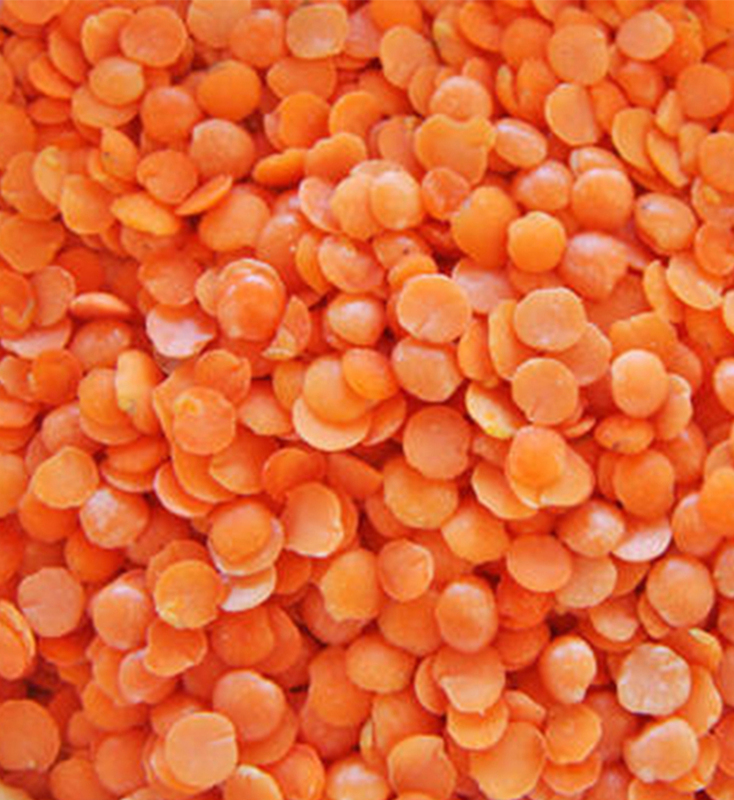 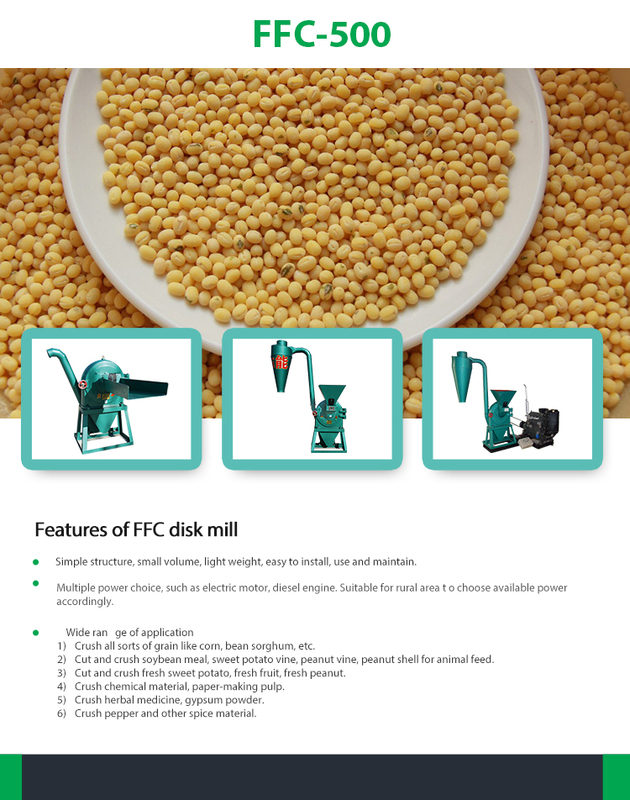 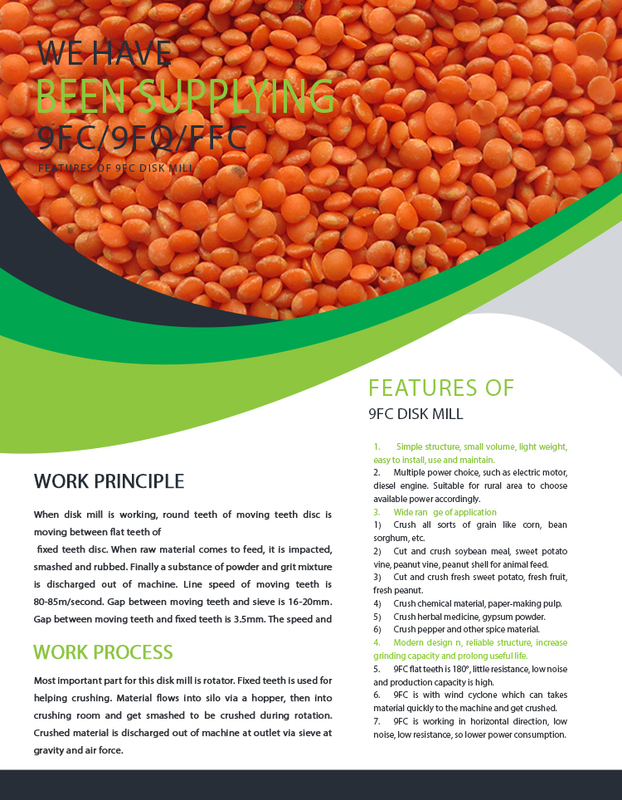 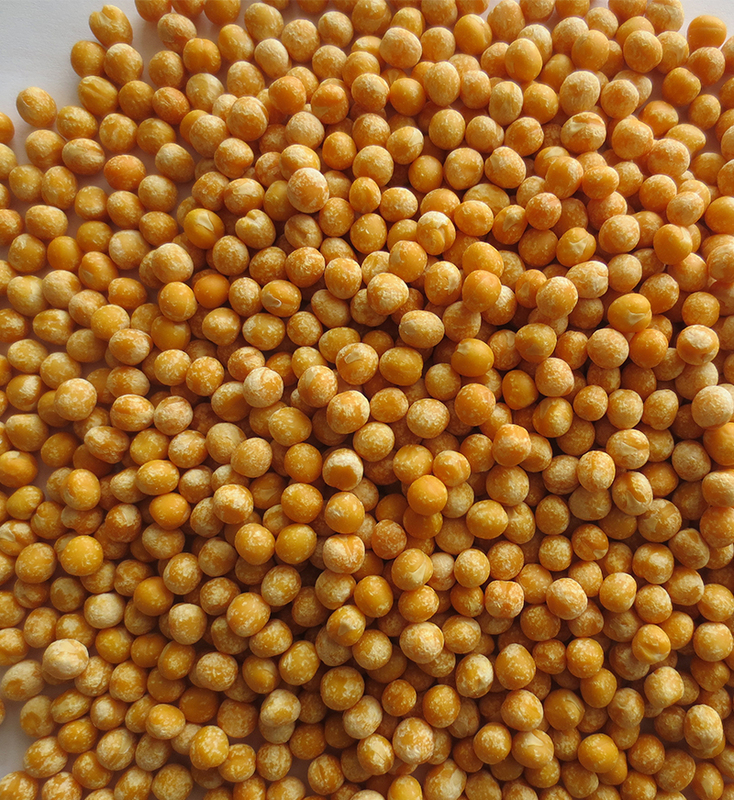 9FC-500 is ideal choice machine for medium sized animal feed factories.